(Harper) Paperback, 1997, English, 13x19.5 cm, 16 pages b&w photos. 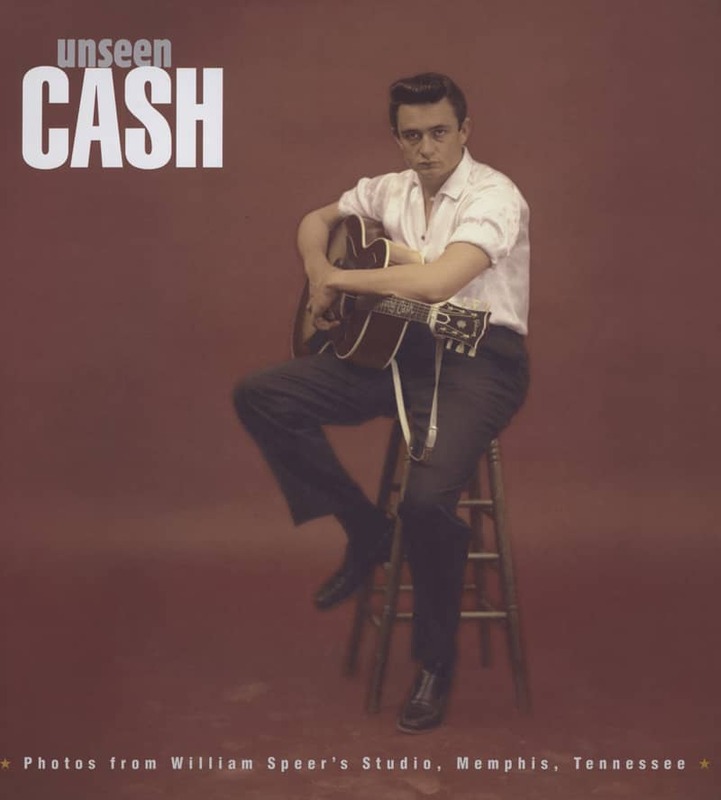 In his own words Cash reflects unsparingly on his turbulent past. 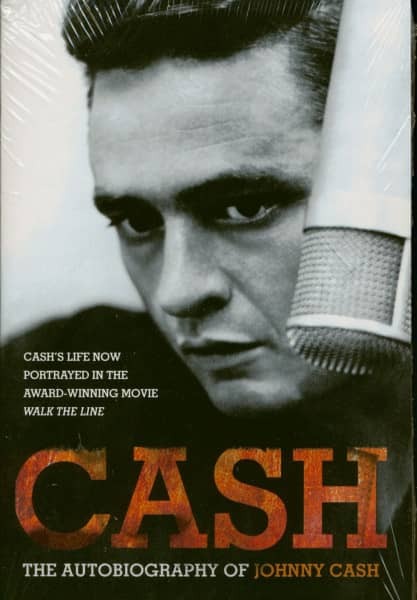 He tells of his harsh childhood on the cotton farm; life on the road; friendships with Willie Nelson, Roy Orbison and Bob Dylan; the years of addiction to amphetamines and painkillers; his attempted suicide and the profound spiritual awakening which pulled him through. 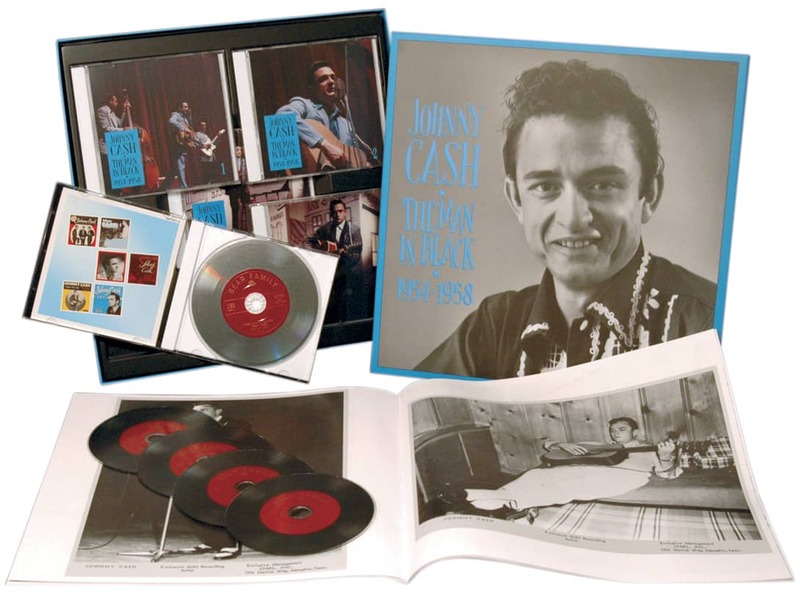 After signing his 1955 contract with Sun Records, Johnny Cash released a staggering 450 singles, 1500 long-play albums and 300 CDs. 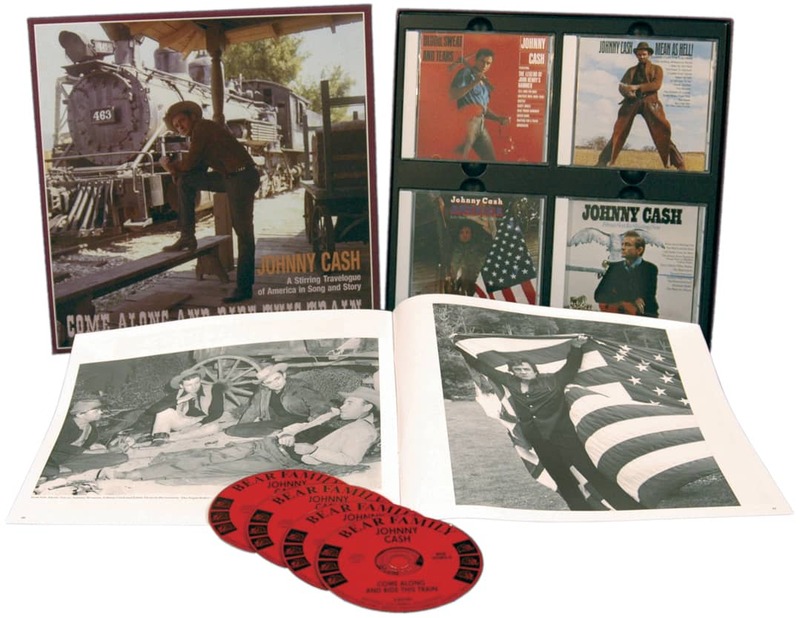 His recordings have been released in twenty-six countries. 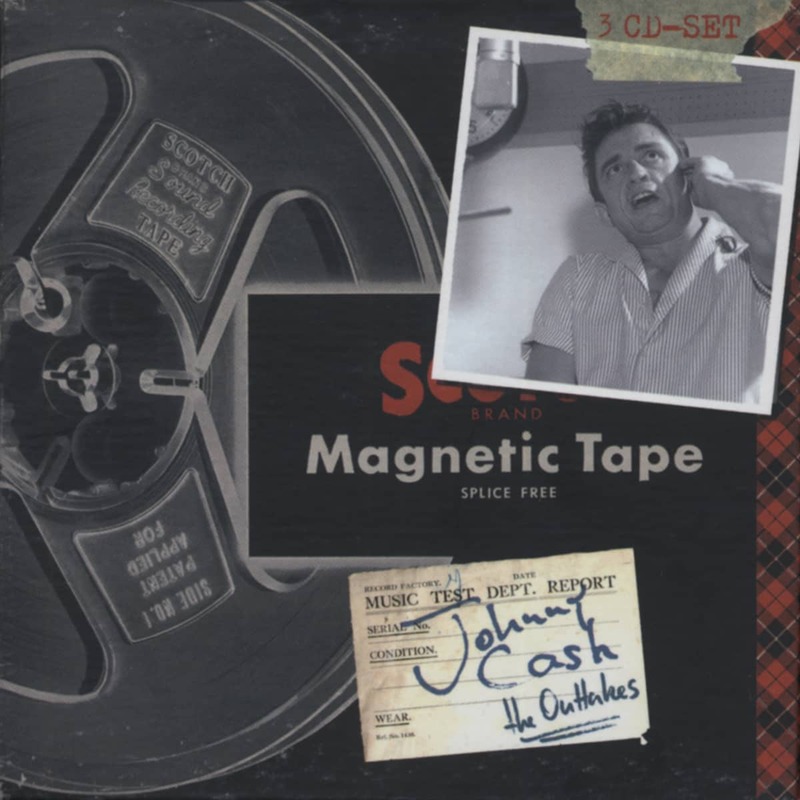 He lived in Tennessee with his wife of over thirty years, June, and died in 2003, four months after her. 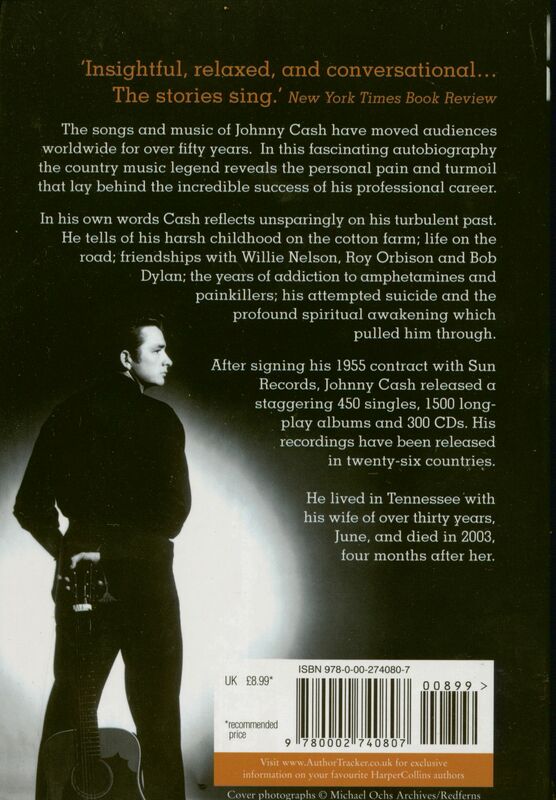 Customer evaluation for "Johnny Cash & Patrick Carr: Autobiographie PB"